South African consumers are big bargain hunters, according to a recent study of Shopper Trends. The Nielson Study looked at the shopping habits of 2524 influencers and major grocery buyers in different age, gender and income groups. The study included in-depth, face-to-face interviews. Among the major grocery buyers interviewed, 32% were men and 68% woman. While 36% of the influencers were women and 64% men. When it came to sensitivity to promotions, 36% of shoppers said they rarely went to different stores for promotions. However, they did say they actively searched for promotions while shopping. With 22% saying they often changed brands due to promotions. It appears that we are more price conscious than ever within our stores of choice. We also frequently look for promotions across media platforms. Likewise, we are more aware of price fluctuations for items we buy regularly. Considering how tight economic conditions are, it’s understandable that consumers are becoming increasingly price conscious. In terms of price fluctuations, 48% of consumers said they were aware of how much items cost and always noticed prices increases. 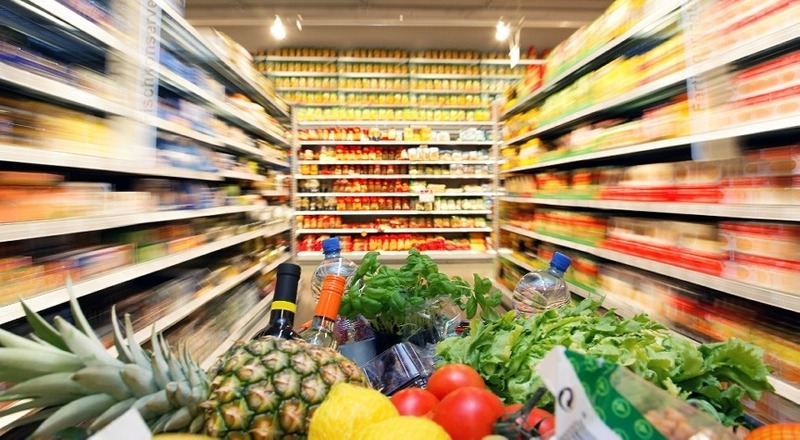 Moreover, 88% of shoppers feel food prices are rising in South Africa. While 11% believe that food prices are stable and 1% feel they are decreasing. With regard to consumer reaction to increasing food prices, 54% of consumers said they only buy the basics now and have cut back on comforts. While 36% said they buy items in bulk to save. With 30% saying they buy less overall and buy cheaper brands. Furthermore, 29% said they purchase discounted products and 8% said they are unaffected by increasing prices, and are living comfortably. We are spending 6% more on groceries, food, personal care and household items. With monthly spend increasing from R1620 to R1702 between 2014 and 2015. For the same period, monthly spend on fresh produce, such as veggies, fruit, meat etc. remained about the same – going up by only a rand. However, fresh produce prices will rise this year due to severe drought impacting availability. When it comes to planning, 81% of consumers said they plan their purchases before a shop, while 76% regularly buy items they find on sale while shopping. With regard to brands, 73% said they purchase named brands as they trust them. While 7% purchase items routinely and have set shopping habits. Among shoppers, 71% said they stick to a strict household budget, only buying the essentials. Is a R753 Social Grant Enough to Feed a Family?